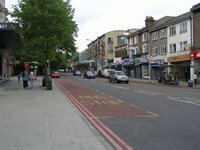 At Forest Hill and Perry Vale Assembly meetings on 23rd and 27th November, respectively, local residents decided on how to spend the annual £12,500 Assembly Fund that each ward had been allocated for 2014-15 by Lewisham Council. 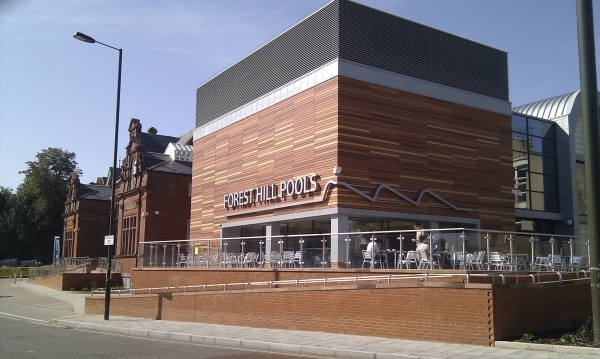 Priorities for funding had already been identified at previous Assembly meetings: for the Forest Hill Assembly, these were youth engagement and provision, making Forest Hill more attractive, and community events and publicity; while for the Perry Vale Assembly the top priorities were the environment, roads and traffic, activities for younger people, antisocial behaviour and crime, and activities for the whole community. At both Assembly meetings, residents were encouraged to talk to representatives of each of the groups who had submitted proposals for projects to be funded (up to max. £2,500) and completed by November 2015, and were then asked to mark each proposal out of 10. Based on the number of votes received (highest first), the following groups' projects were awarded a share of Assembly Funds. * Projects that received partial funding. It’s not too early to start thinking about a worthy cause or need that deserves support in 2016 since this funding is available only once per year.